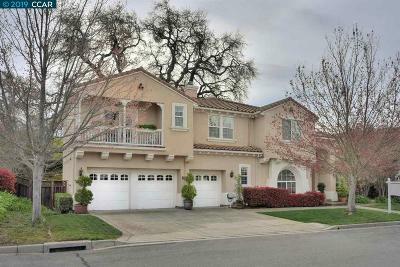 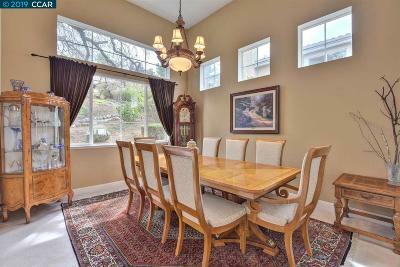 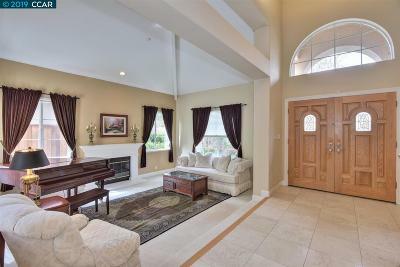 Fabulous, two-story Mediterranean style home on a cul-de-sac in the Reliez Highlands. 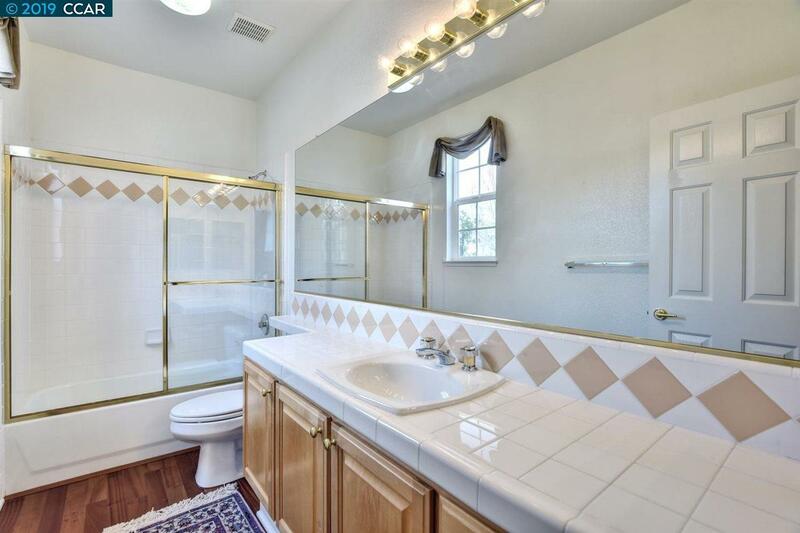 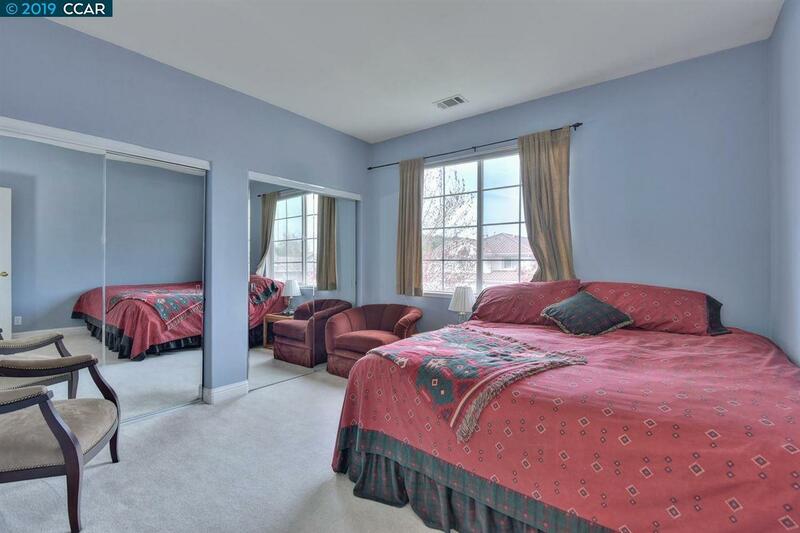 5 bedrooms, 3.5 baths. 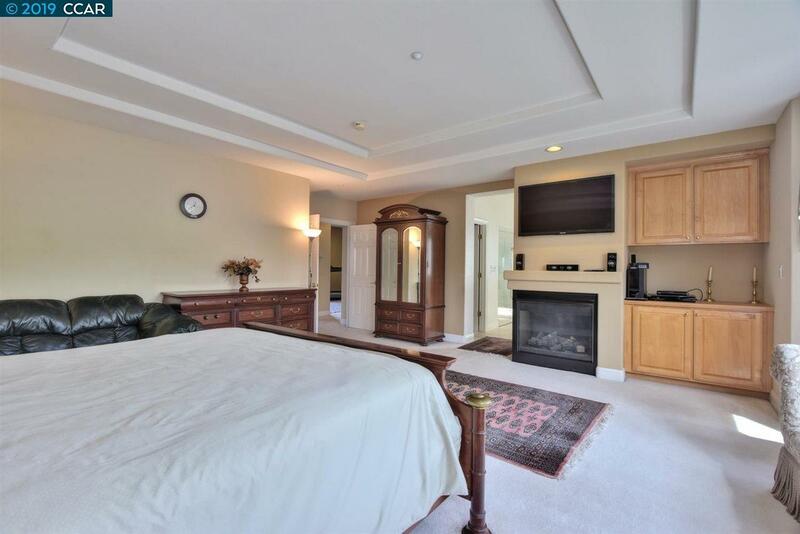 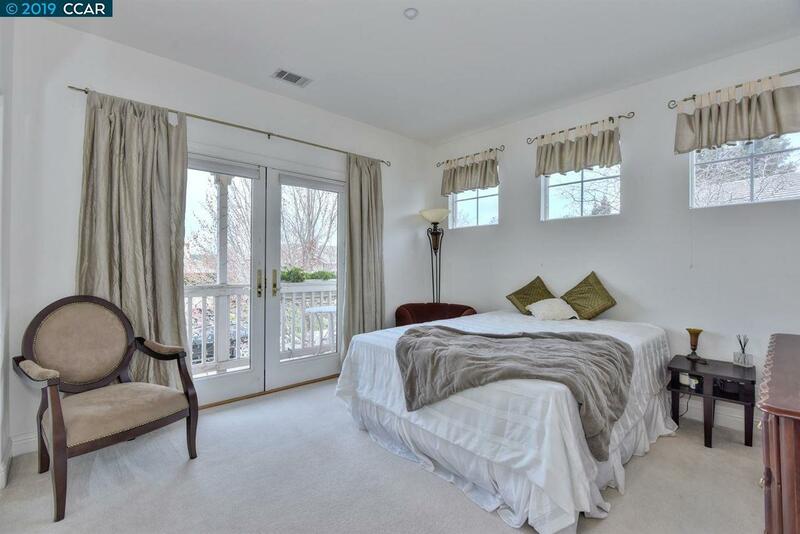 Master suite and bonus room upstairs. 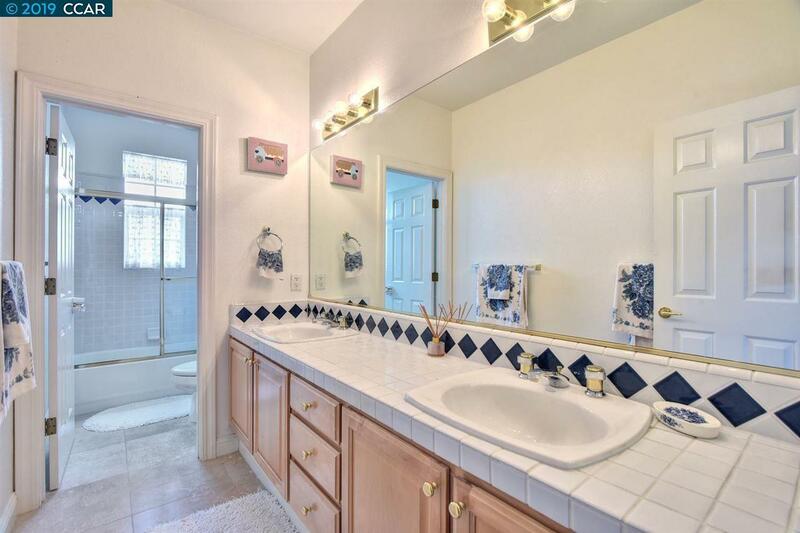 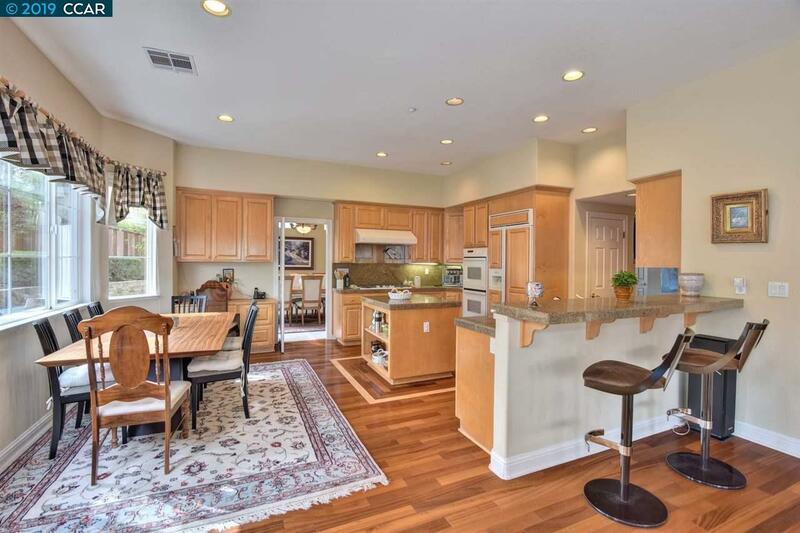 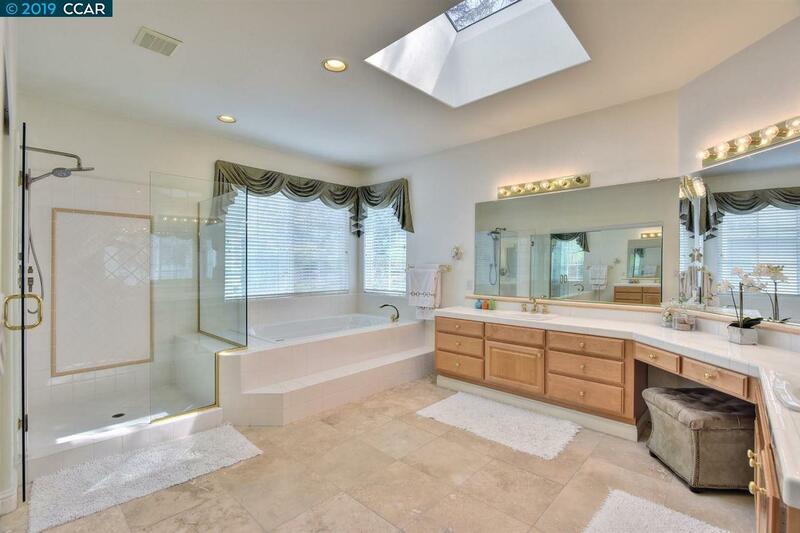 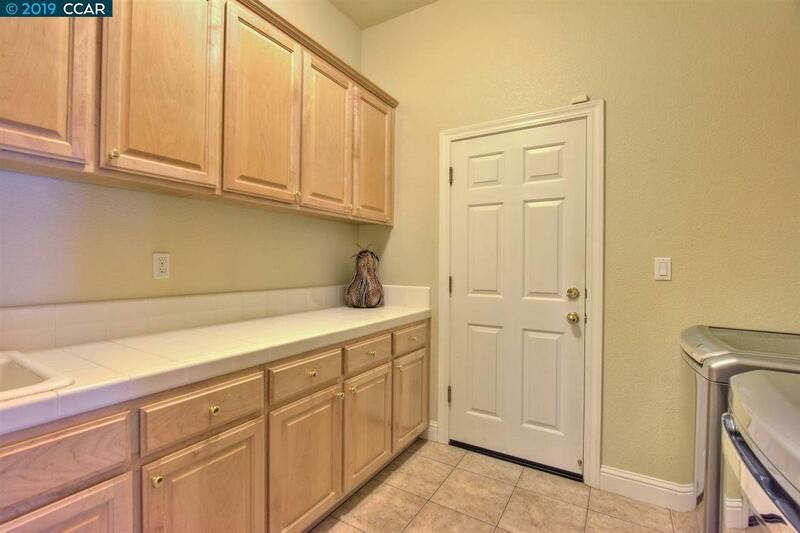 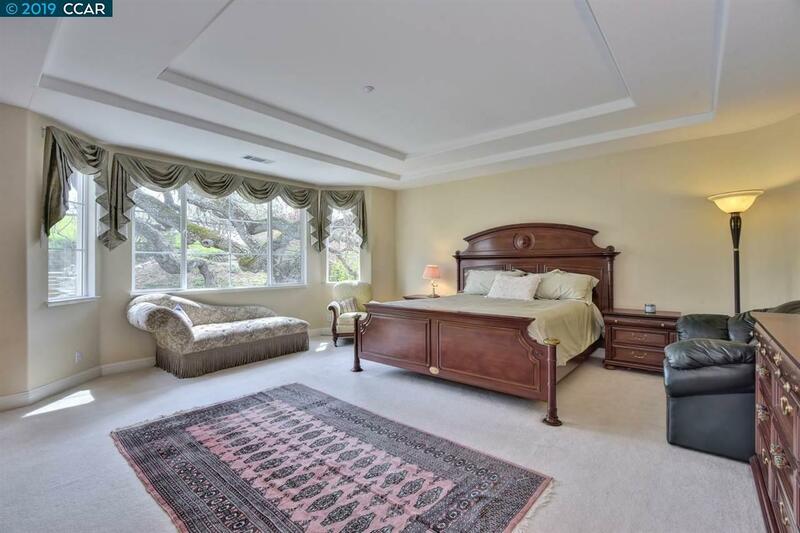 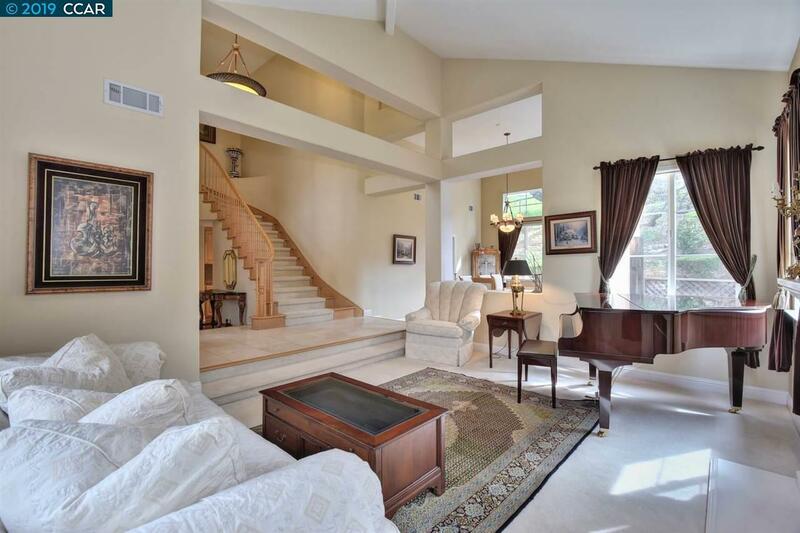 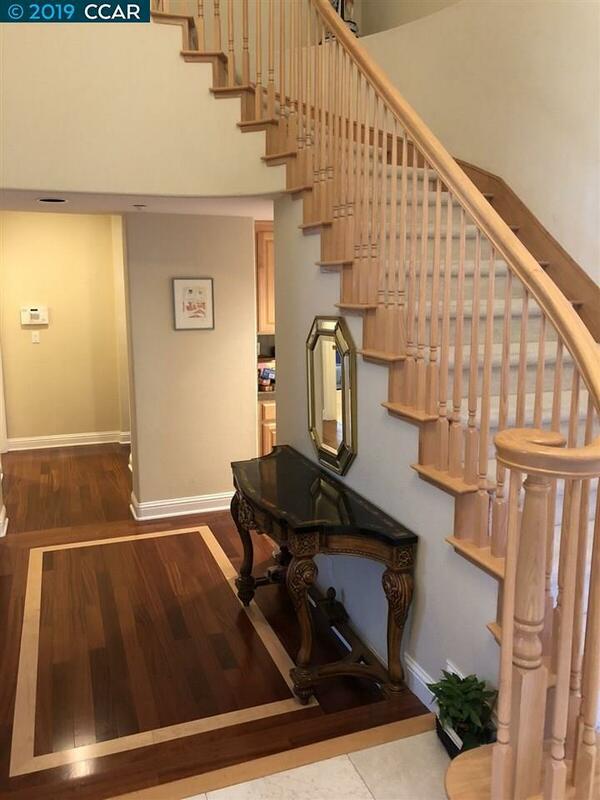 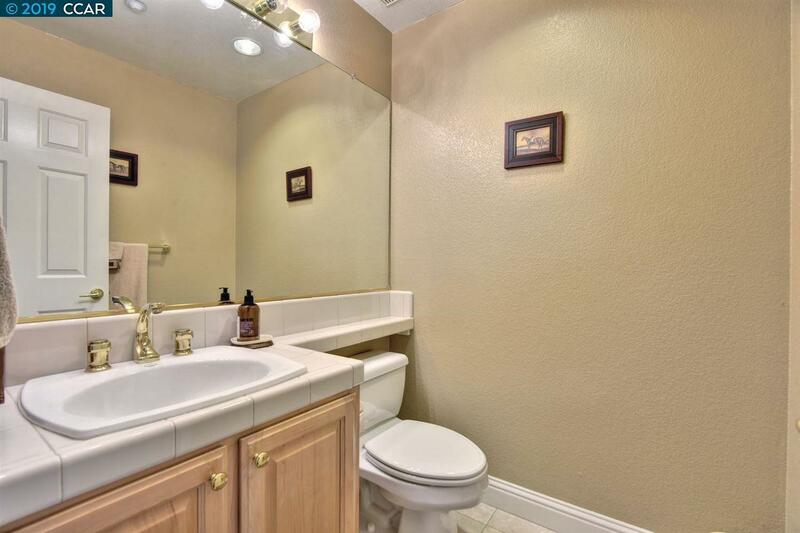 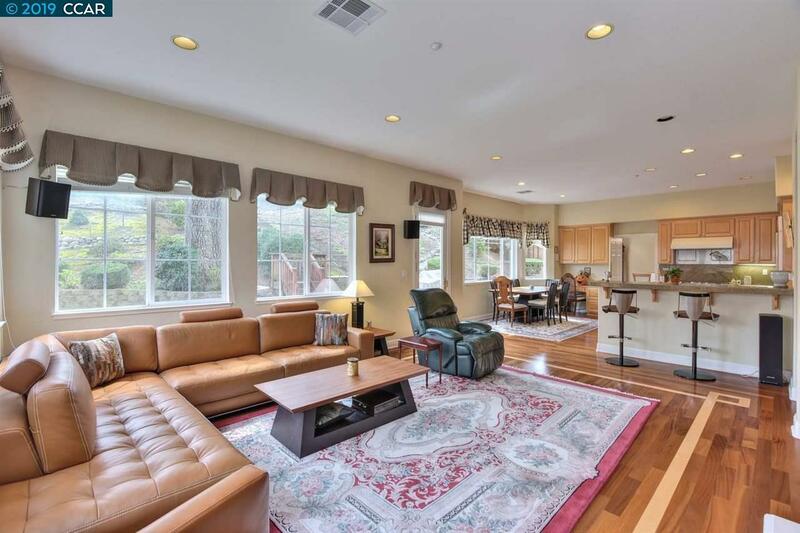 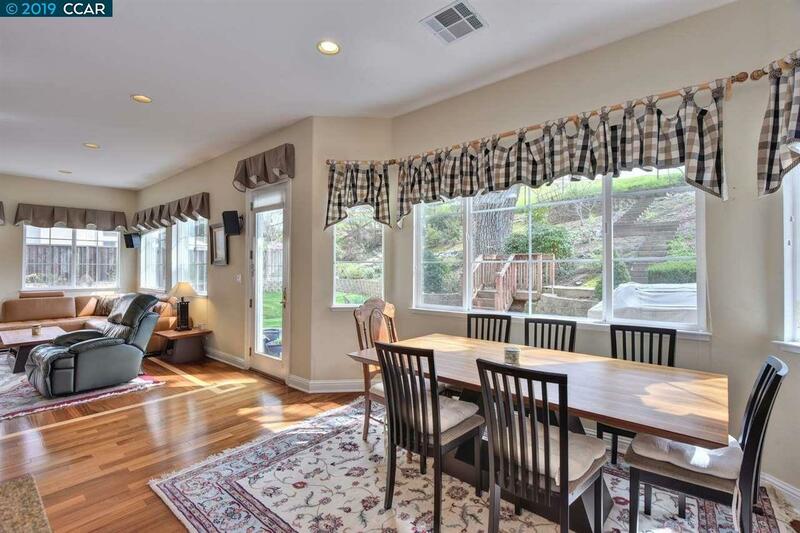 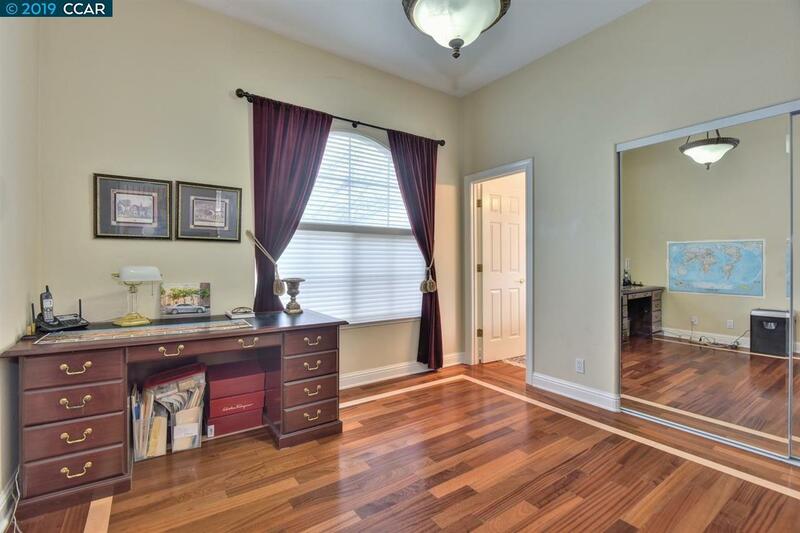 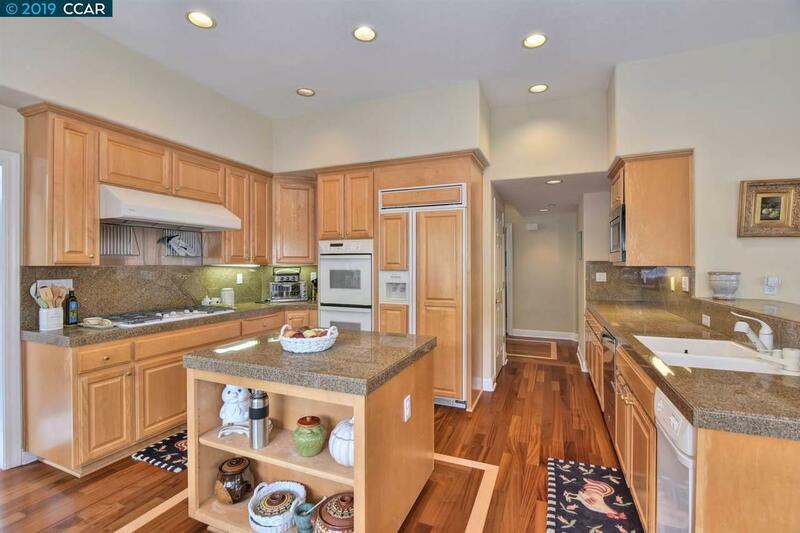 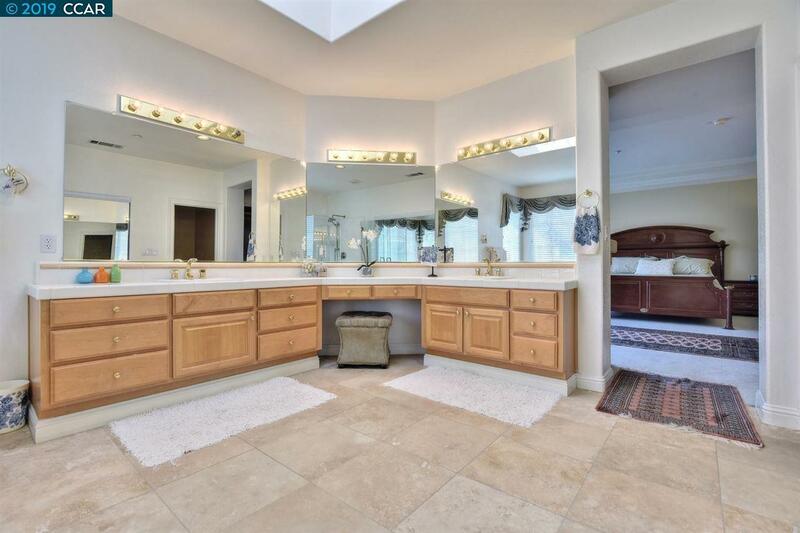 Dramatic vaulted ceilings, formal dining room, spectacular granite kitchen with wet bar. 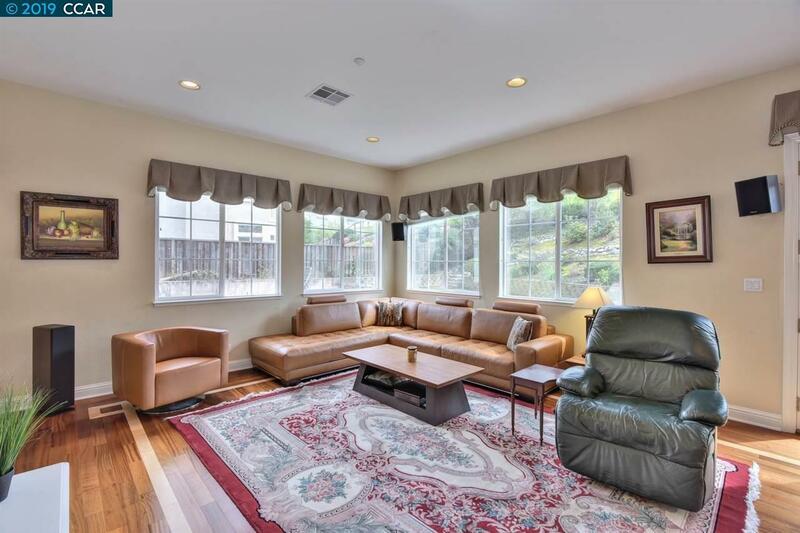 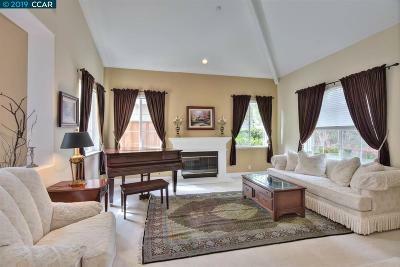 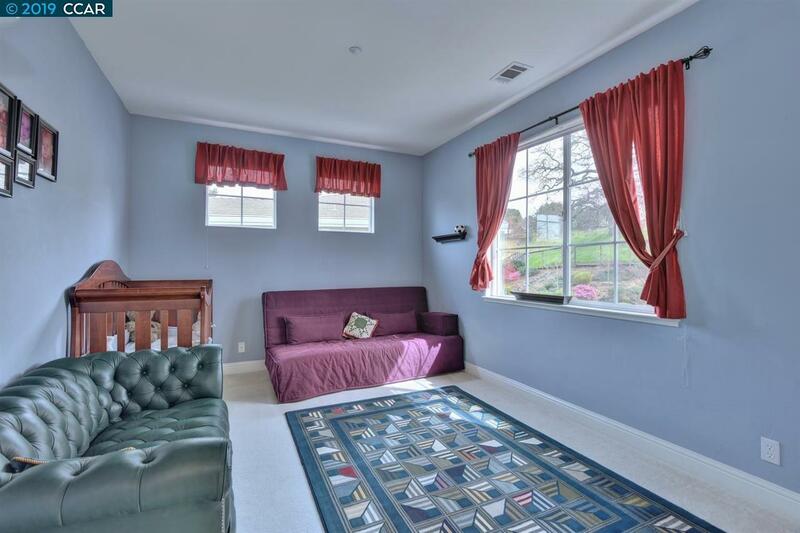 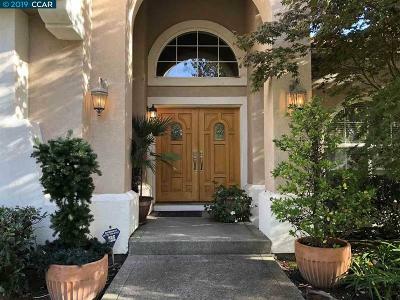 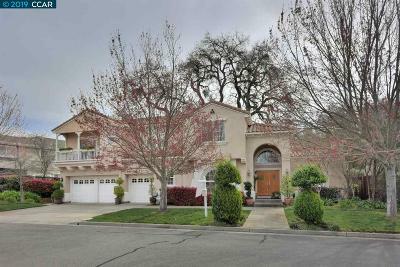 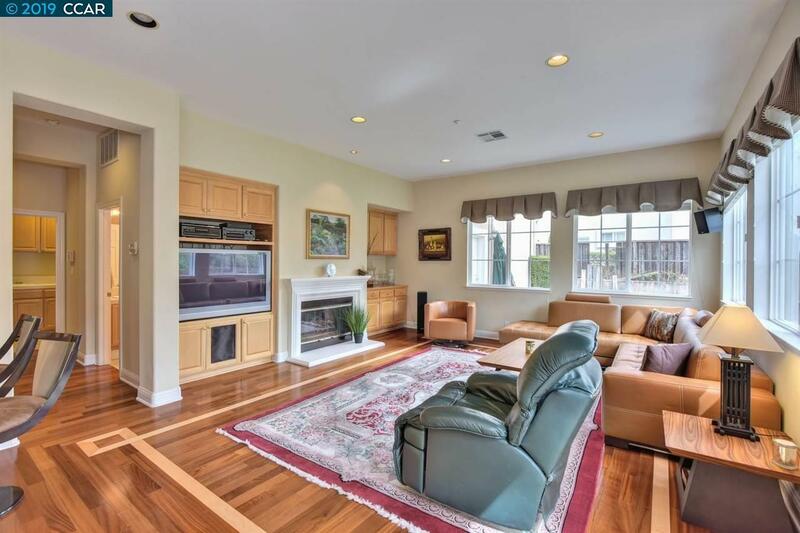 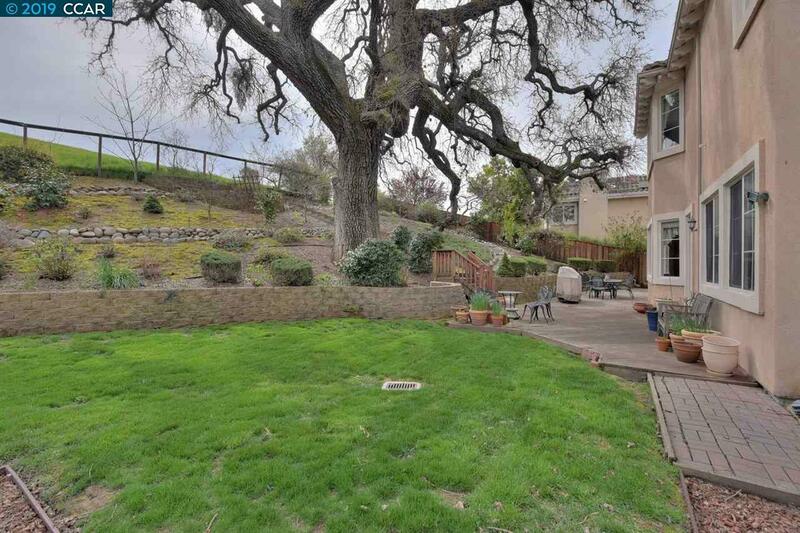 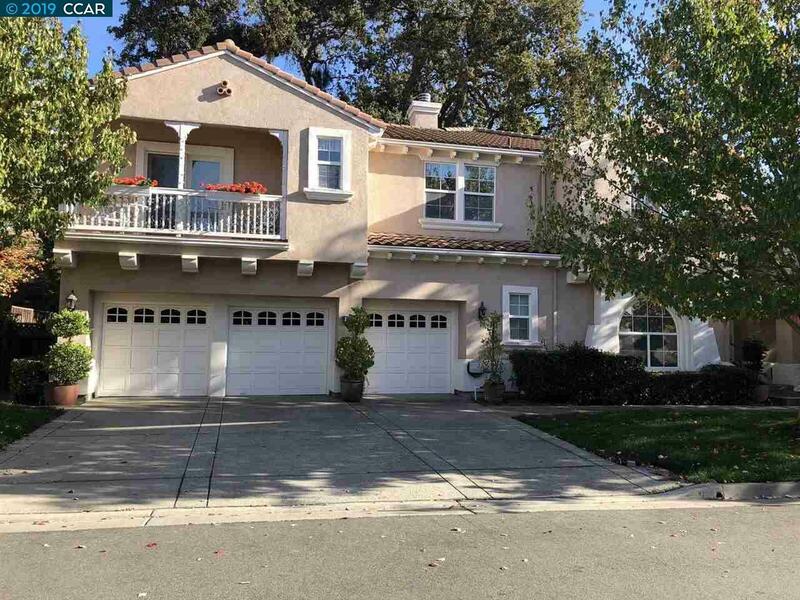 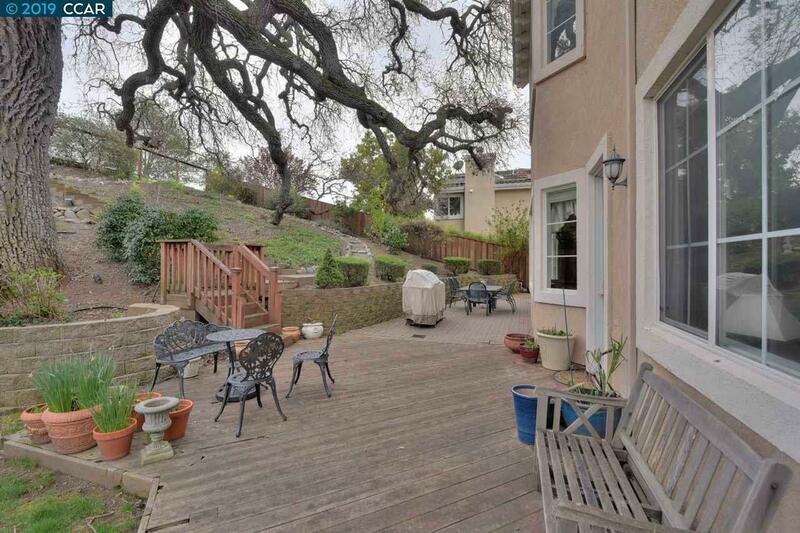 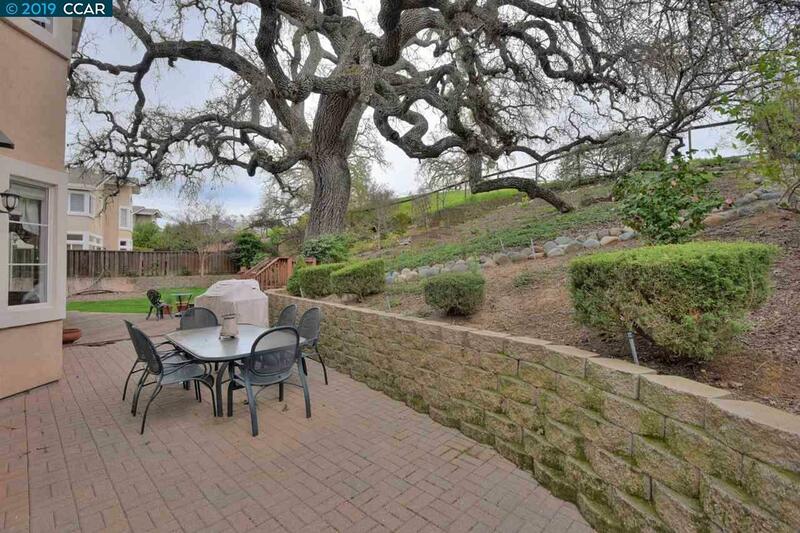 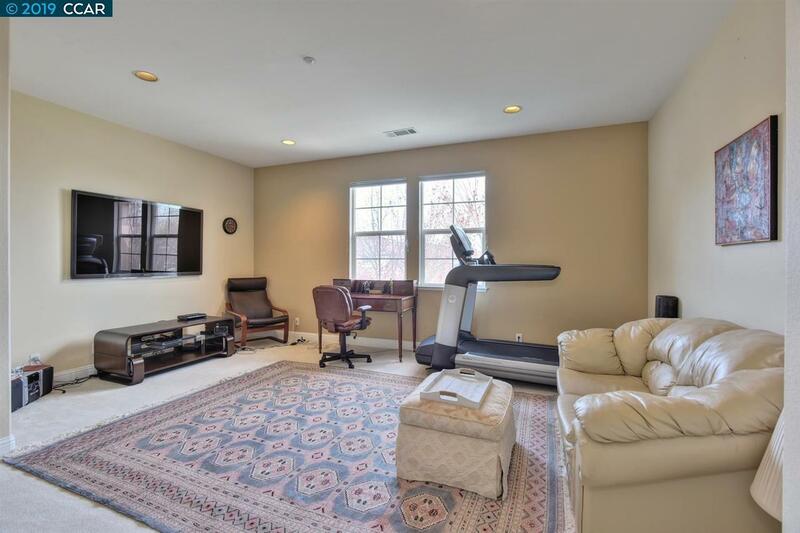 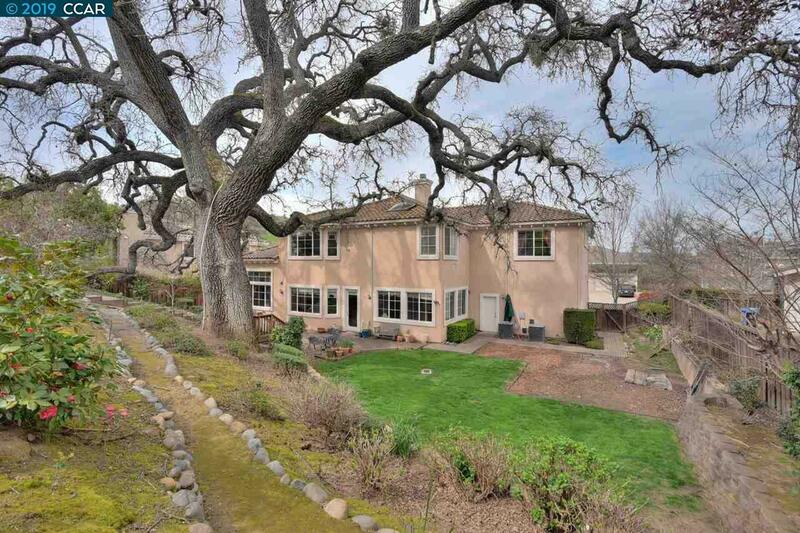 Large family room, great backyard with majestic oak.